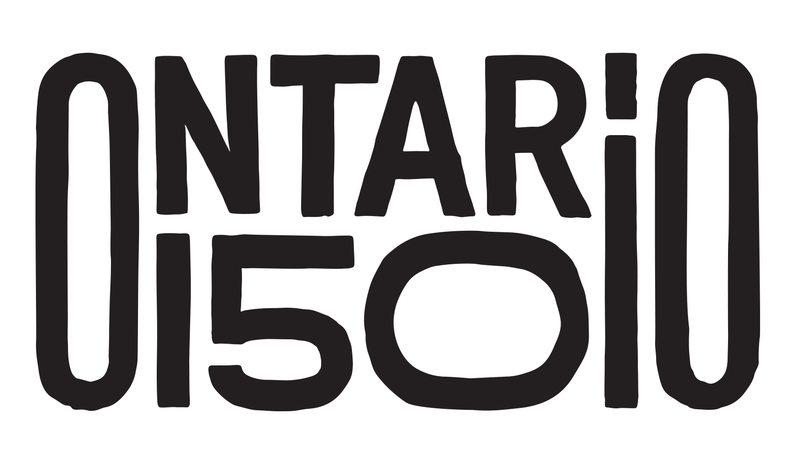 As part of Canada's 150th celebrations in 2017, Ontario 150 Celebrate by Bike connected fifteen communities across Ontario through cycling. 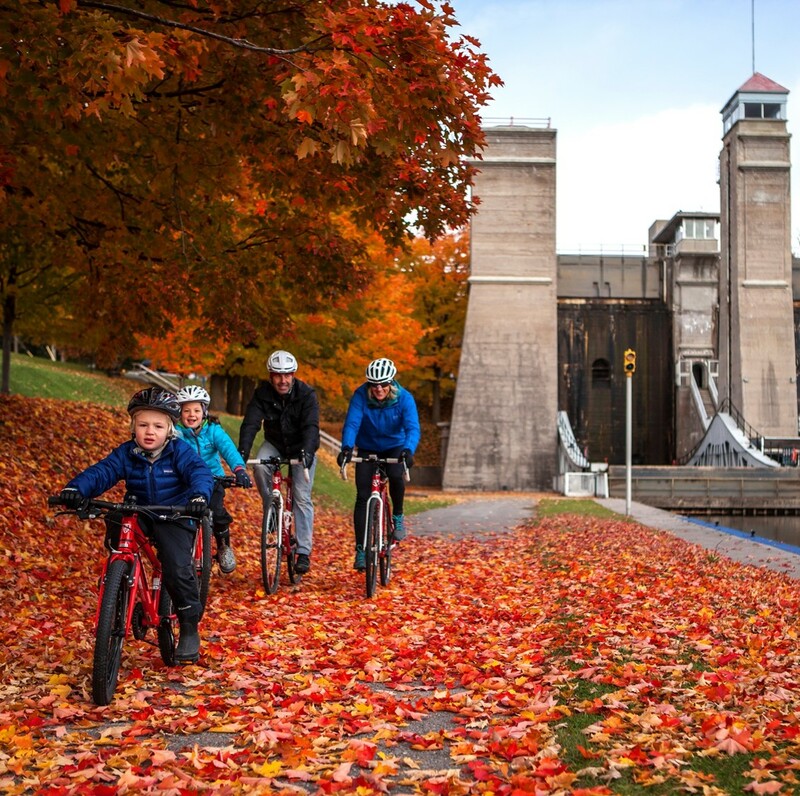 Ride itineraries, events and cycling education in Bike Friendly Communities and Ontario By Bike ride destinations were developed and hosted to take advantage of the iconic Greenbelt Route and Great Lakes Waterfront Trail to strengthen communities and create cycling itineraries as a permanent legacy of Ontario 150. 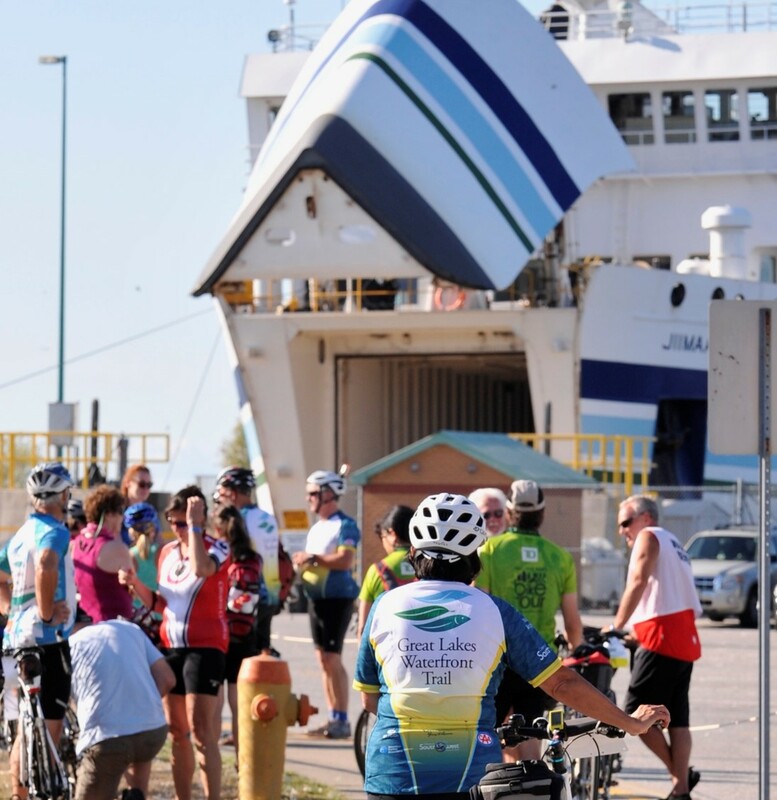 This initiative was a collaborative partnership between the Waterfront Regeneration Trust, the Friends of the Greenbelt Foundation, Ontario By Bike, and Share the Road Cycilng Coalition, building on two decades of investment in cycling infrastructure in Ontario. 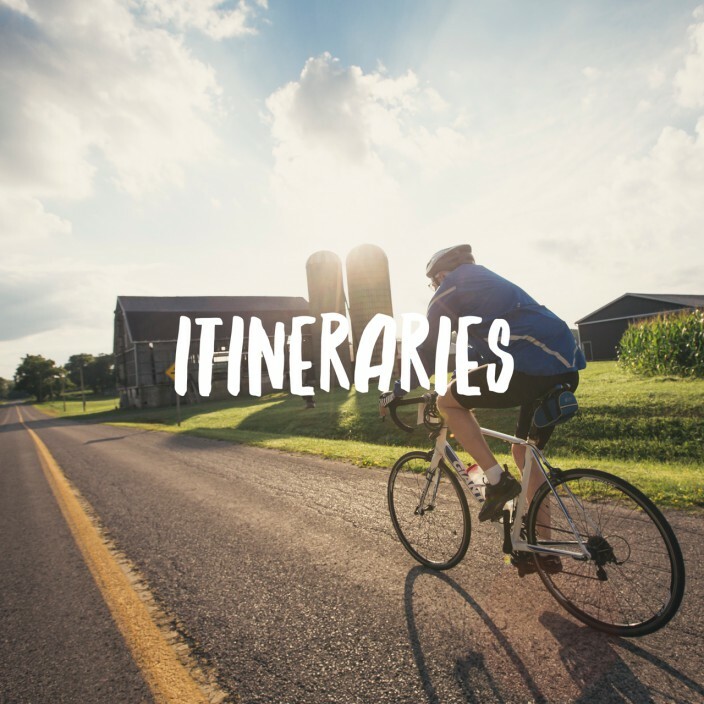 Check out the 15 legacy ride itineraries, and make plans to get out there to explore more of Ontario By Bike.